Mothers Day is nearly here, check out Time 2 Gossips selective of gifts for the best Mum in the world! 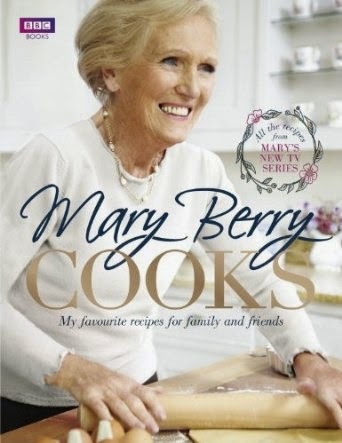 We love Mary here at Time 2 Gossip and her new Book would make the perfect gift with recipes from the much-anticipated BBC2 Series and includes all the secrets to make her favourite dishes. 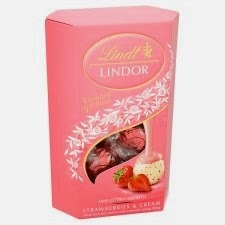 These limited edition strawberries & cream white chocolate truffles with a smooth melt in the mouth filing are a perfect indulgent treat for Mummy! 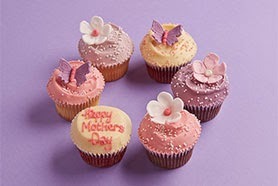 Treat your Mum to something sweet this Mothers Day with the beautiful bakery delights from Hummingbird Bakery, with Vanilla, Chocolate and Red Velvet cupcakes decorated to perfection. 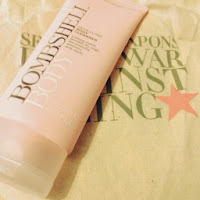 Get your mum to show that gorgeous body with the revealing body cleanser from TimeBomb, with exfoliating beads and micro crystals to unveil fresher, younger, healthy looking skin. 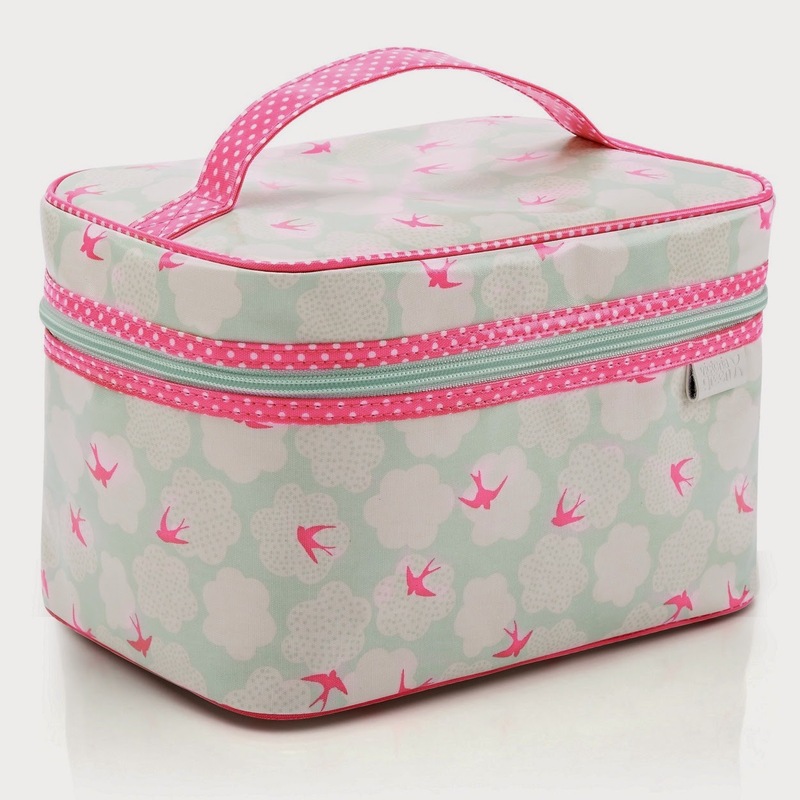 This bag has been inspired by the beautiful British countryside and is perfect for your mums beauty bits. 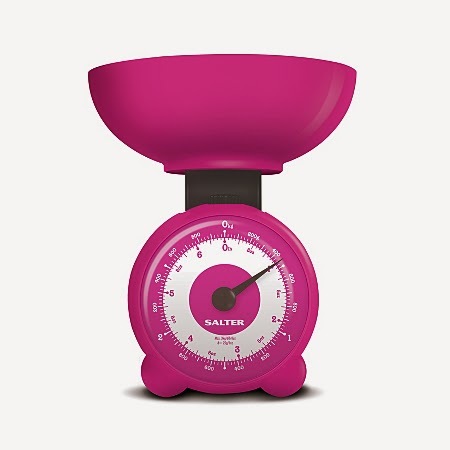 The bag can come in all shapes and sizes, perfect for any occasion. This cute ditsy print ball point pen is perfect for Mum and her handbag! 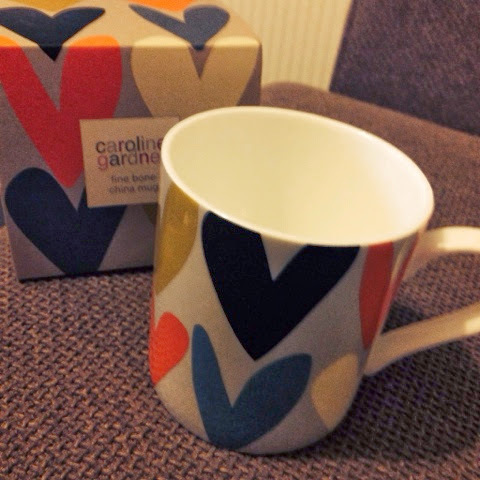 We love the heart pattern on this Caroline Gardner mug and we know your Mum will too. Perfect for a morning cup of Tea with a biscuit. 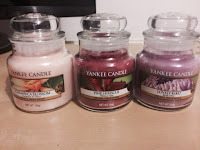 This luxury gift set consists of some beautiful aromas with rhubarb extract rose and yuzu fruit. 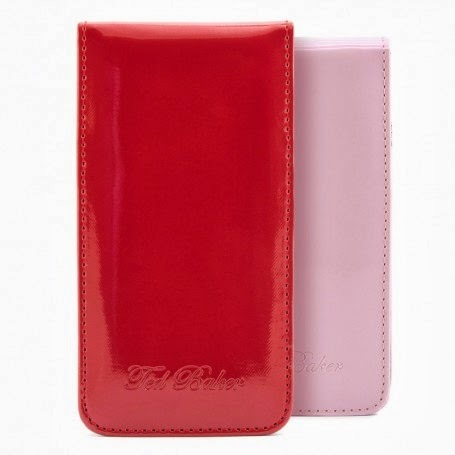 This Ted Baker phone case is for the Apple iphone 5/5s and is available in Candy or Rose colour and both feature a cute unique dog design on the inside cover. 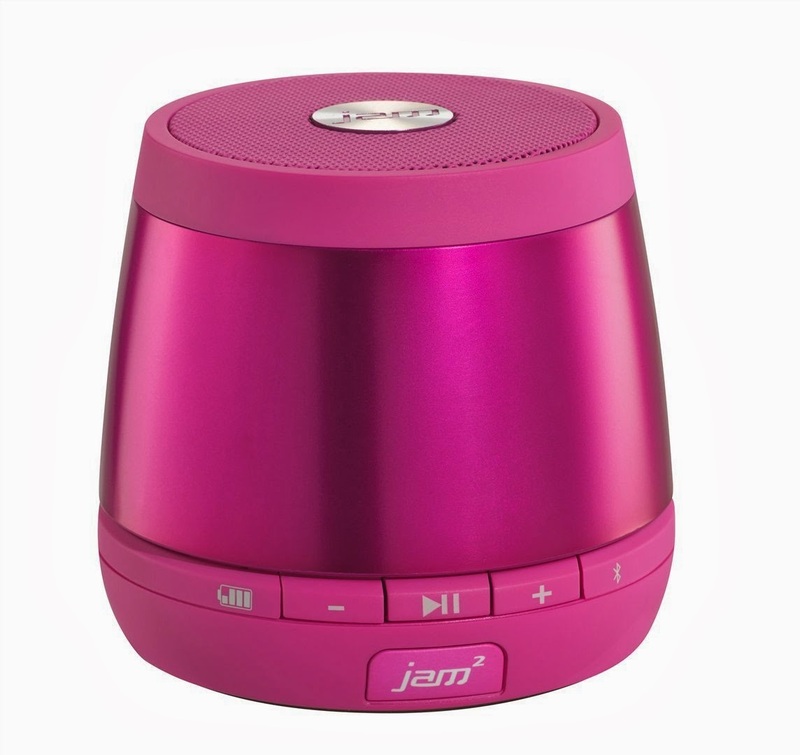 If your mum likes to dance around the living room or enjoys listening to her favourite tunes while soaking in the tub pick up a HMDX Jam wireless speaker for her. The speaker is the best way to enjoy music on the move without compromising on sound quality. She has taught over 10,000 people how to improve their business bottom lines. But what if there is no winner at the end of the game. playing the online driving games.